Every spring thousands of off-roaders descend on the small Utah town of Moab for the Easter Jeep Safari. 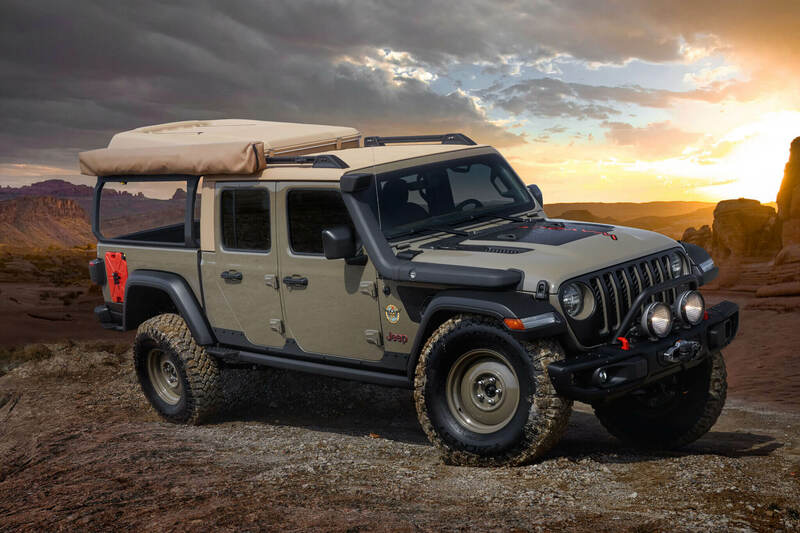 Alongside the flock of Jeeps, FCA also brings a fleet of concept vehicles to show off to all the Safari goers. This year is no exception either with the brand bringing six concepts and one-offs to the event. 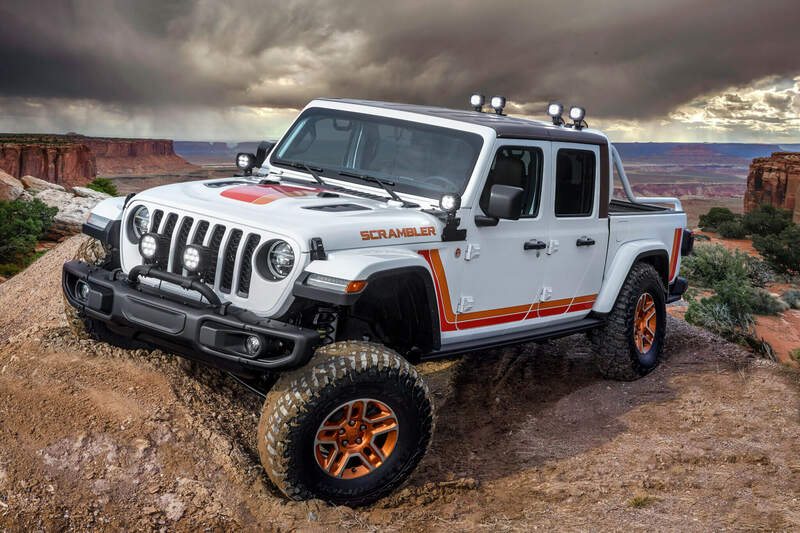 Rather predictably, Jeep is relying heavily on its new Gladiator truck for this years group of vehicles. Some of them are pretty cool too. Perhaps the most interesting of the bunch is the J6 concept which addresses the biggest complaint about the Gladiator. Instead of the four doors of the production vehicle, the J6 lops off the back pair to make it a proper two-door pickup truck. It also makes it resemble the original Gladiator more than the current model too. To make the J6, Jeep engineers reworked the bed to make it a full, usable six-foot box. This adds a foot over the bed that’s on the production version of the truck. Despite this, the truck is not any longer. 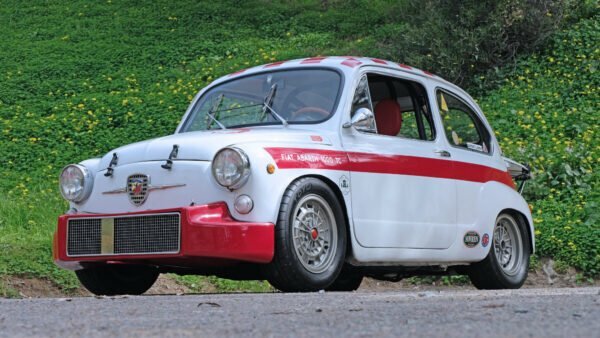 With a wheelbase of 118.4-inches, it’s roughly the same size as the four-door Jeep Wrangler. 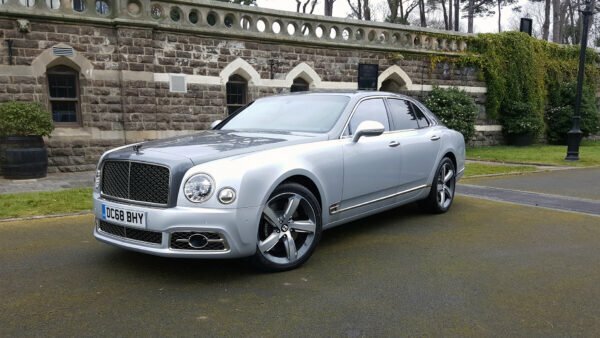 Under the hood, the J6 makes use of the 3.6-liter V6. However, there are a few mild performance upgrades. 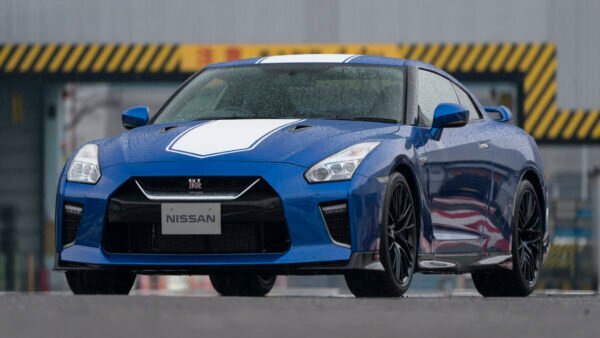 These include a cold air intake and a dual cat back exhaust for some extra growl. Along with the J6, Jeep also took a look back in its history for another one of its concepts as well. Called the JT Scambler, it cranks the retro dial all the way up. Sporting white paint with Punk’N Orange Metallic and Nacho strips, it looks right at home in 1983. Other retro flairs include a very ’80s look roll bar and several light pods throughout the rig. Unfortunately, all the lights are LED units instead of more theme-appropriate KC Daylighters. In addition to all the retro goodies, the JT Scrambler gets plenty of modern off-road parts as well. The suspension gets a two-inch lift which allows for 17-inch wheels with 37-inch tires. There’s also plenty of underbelly armor too, such as a set of rock rails and off-road bumpers. 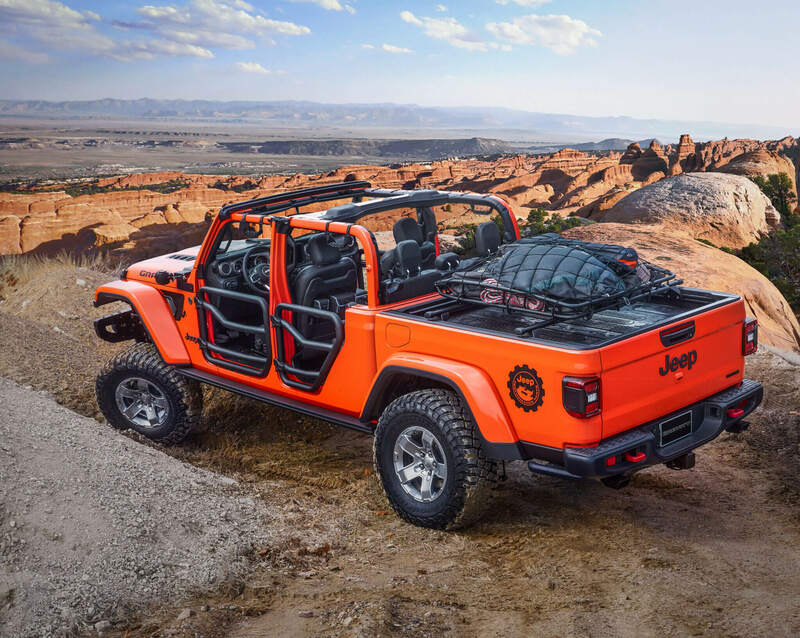 In addition to the retro-inspired model, Jeep is also bringing three Gladiators that embrace the modern Jeep lifestyle as well. 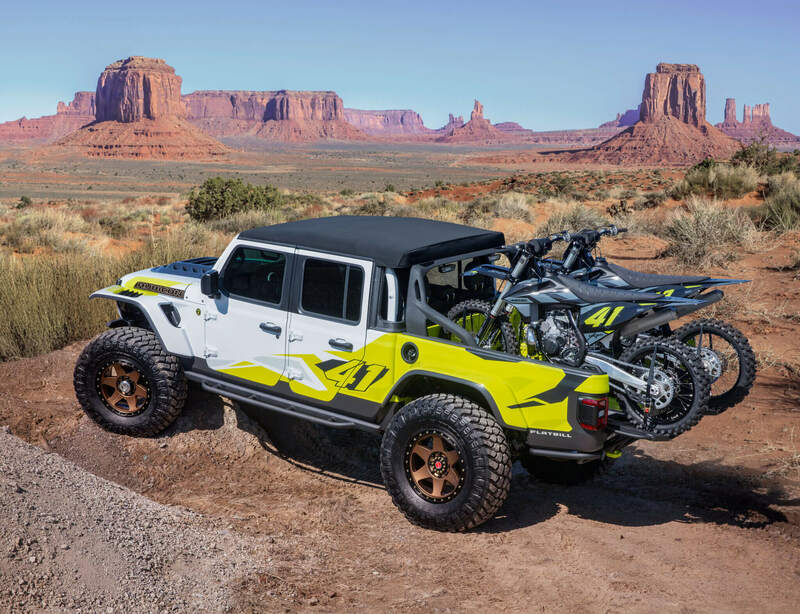 The first is the Jeep Flatbill, which is set up as a dirt bike transport for motocross enthusiasts. To accomplish this, it makes use of a concept bed design that’s capable of carrying a pair of dirt bikes without issue. The real party piece is the built-in ramps though. Stored under the bed, they slide out when you’re ready to load and unload your bikes. The rear bumper is lower too to make the process simpler. In addition to the dirt bike modifications, the Flatbill gets matching graphics to complete the motocross look. 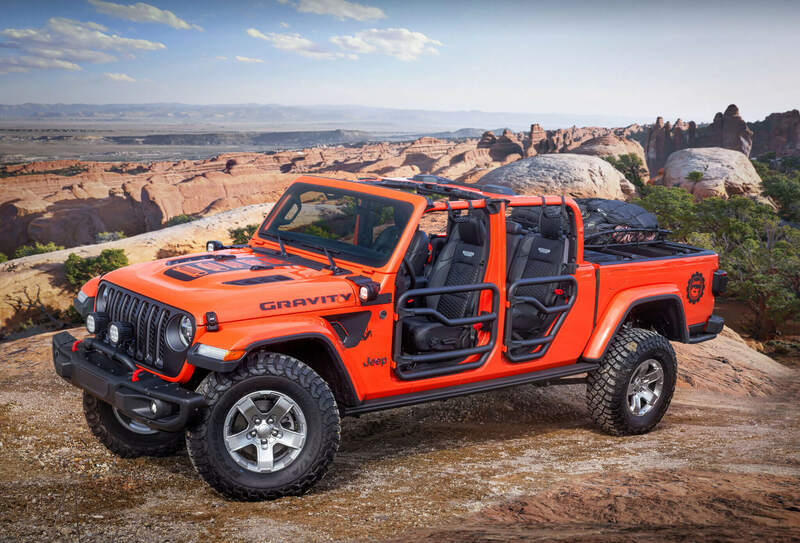 There’s also a four-inch suspension lift and 40-inch tires to get you to remote places to ride some of the best trails around. 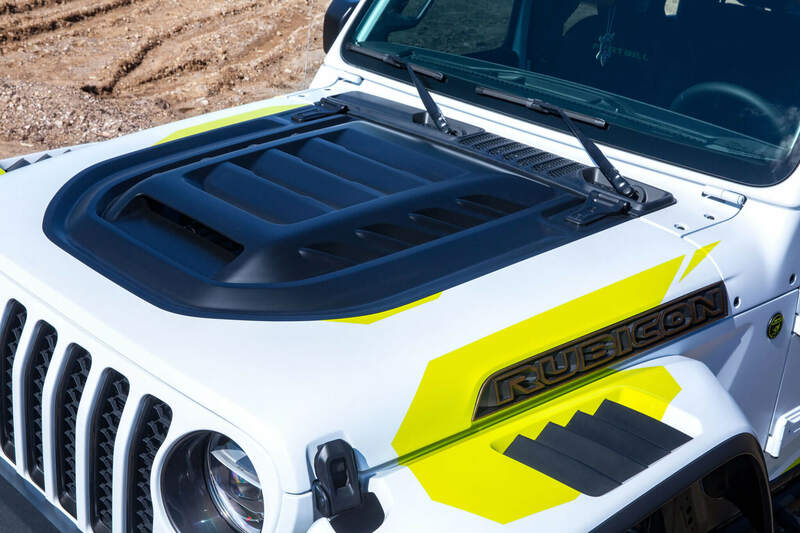 Finally, the hood is made from carbon fiber too, which is rather unique for an off-road vehicle. 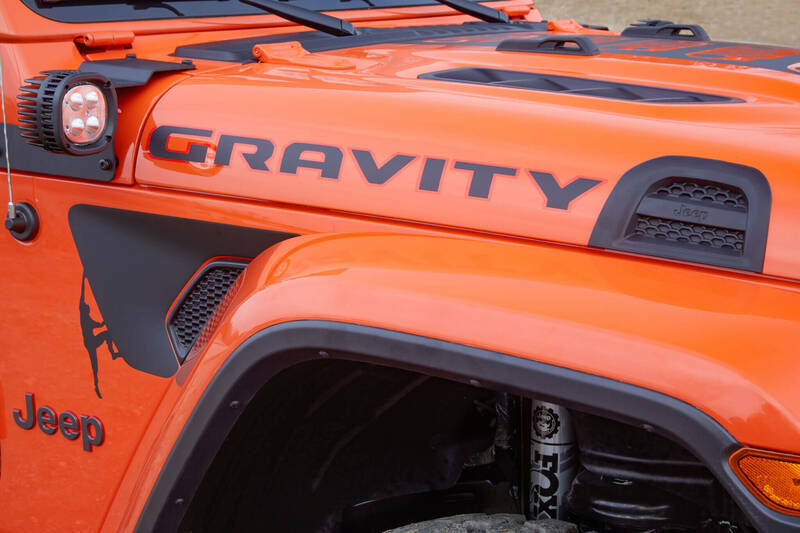 The second lifestyle Jeep is the Gravity, which gets a rock climber theme. Due to this, there is plenty of storage throughout the vehicle to store ropes, clips, and other climbing gear in a secure area. The interior also gets a MOLLE system too, which allows for the attachment of various storage bags using Velcro. To give rock climbers the freedom of the open air, the Gravity comes without a roof. The regular doors are missing too: in their place are sets of two-inch tubular doors that offers protection to the occupants. 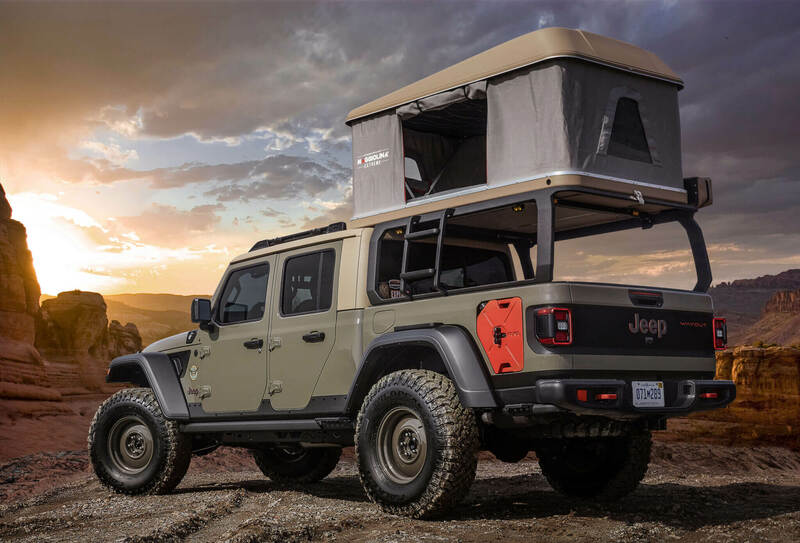 Finally, the last lifestyle Jeep embraces overlanding and sports the name Wayout. To turn the Wayout into the ultimate expedition machine, the Gladiator concept gets a unique bed rack equipped with a rooftop tent. There also are things like a snorkel to help keep dust and water out of the intake, an onboard air system, and plenty of armor to complete the overland look. Jeep integrated two auxiliary fuel tanks into the bed too. It’s a really interesting concept that actually works really well in our eyes. 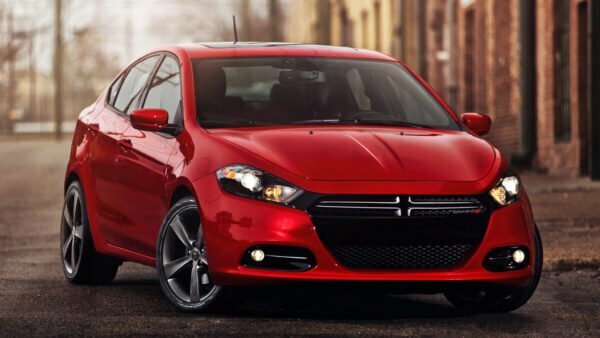 By keeping the fuel tanks flush-mounted it prevents them from getting caught on trees or rocks as you drive along. 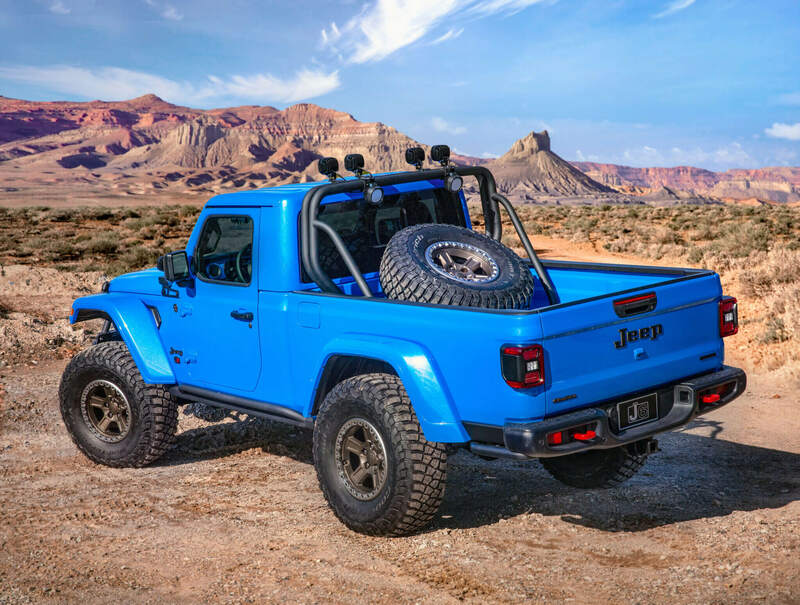 To round out the group of concepts, Jeep went all out with a unique resto-mod of a 1968 M-175. Called the Five Quarter, it pays homage to the Jeep trucks of the past that were one and one-quarter ton or “five quarters”. 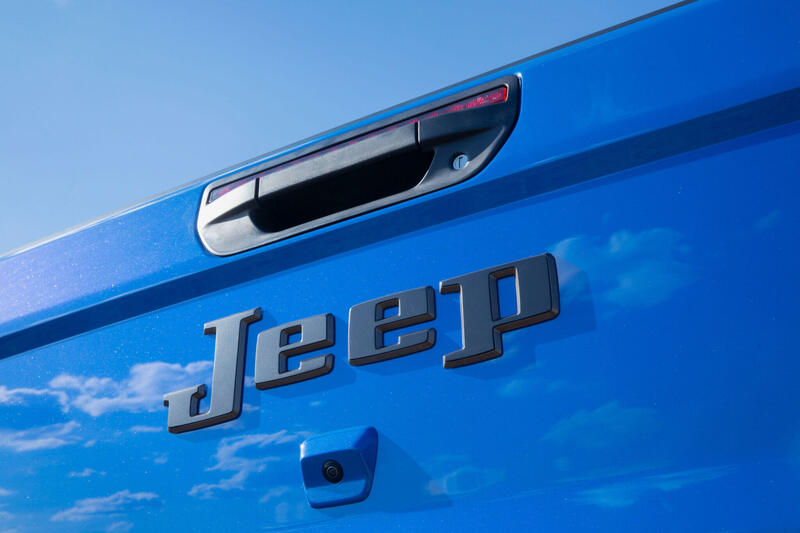 Despite paying homage to Jeep trucks of old, the Five Quarter is remarkably modern. 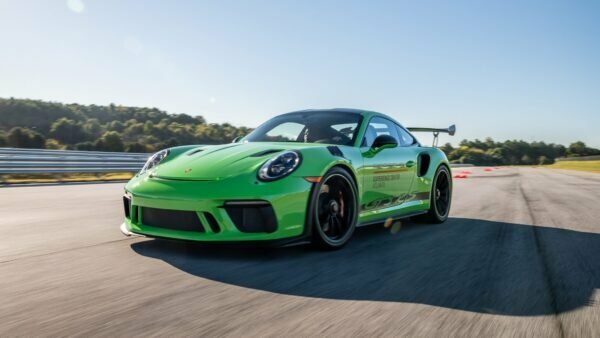 The entire front clip is made from carbon fiber and the bed is a custom made aluminum box. The bumpers are also steel units off the Gladiator to keep the profile small yet robust. The suspension gets a modern makeover as well. Instead of riding on leaf springs, the Five Quarter uses a heavy duty link and coil setup. This makes sure it can conquer whatever Mother Nature has to offer. Underneath the drivetrain gets a set of seriously beefy axles with a Dana 60 up front and a Dana 80 in the rear. The tires are also 40-inch all-terrains that wrap around 20-inch beadlock wheels for ultimate traction. 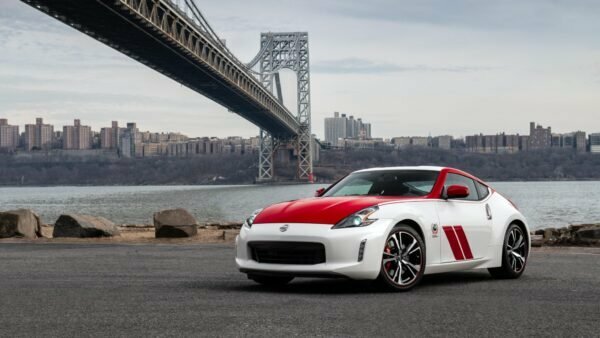 Finally, the Five Quarter’s real claim to fame is under the hood. 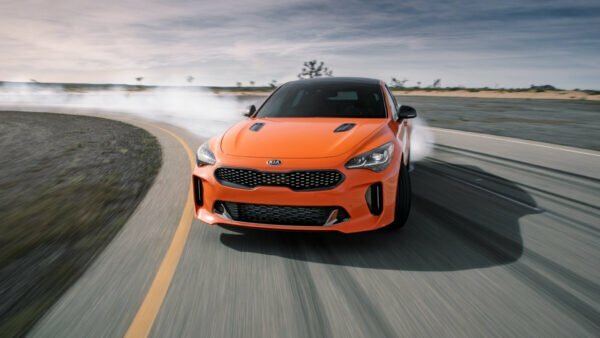 Instead of the anemic 132hp inline-six of the original M-175, the Five Quarter gets a whopping 700 ponies thanks to the 6.2-liter supercharged Hellcrate engine. 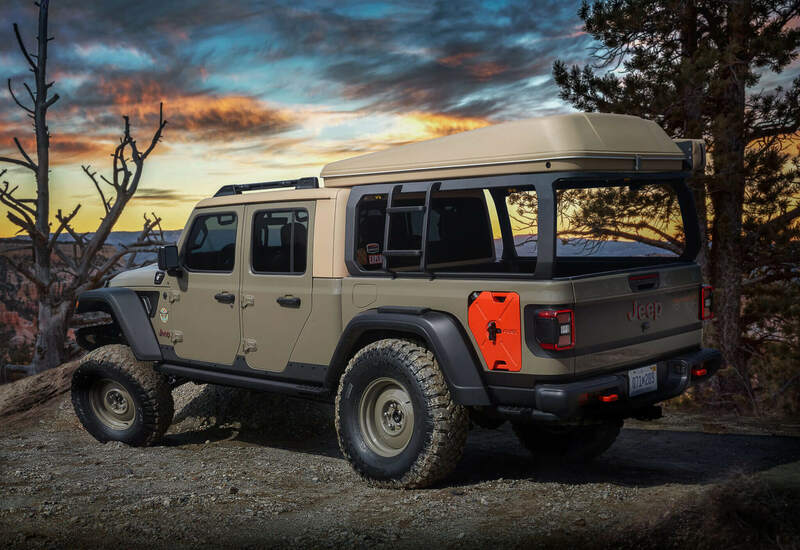 If you want to check out these concepts for yourself, the Jeep Easter Safari starts Saturday, April 13 and runs through Sunday, April 21. If you do head out to Moab for the event, you can check out what the surrounding area has to offer thanks to our road trip last summer.